Car accidents are still very common on south Florida roadways, and they can create lifelong struggles. Accidents can result in lost wages, major injuries and expensive car repairs as well. When you’re injured, you need the help of a personal injury attorney in South Florida who can help pursue your justice. 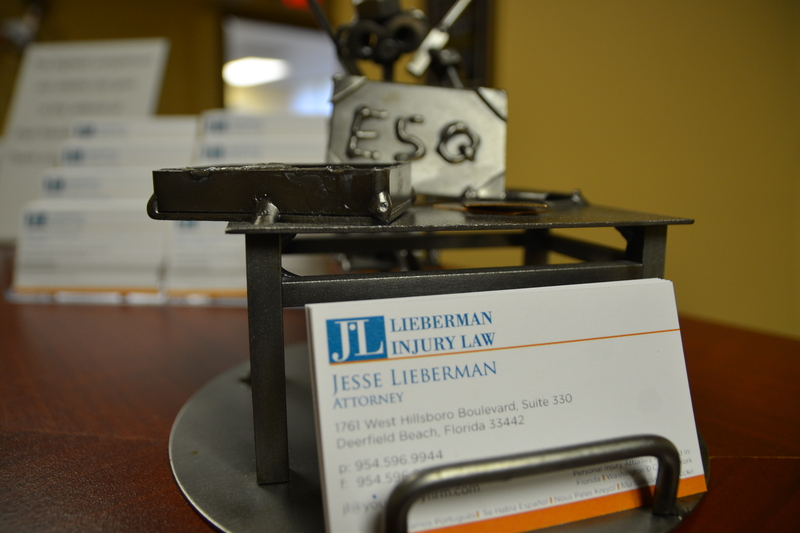 Finding a great attorney starts by calling on our team at Lieberman Injury Law. We can help you find your best results. Why should I call a car accident law firm in South Florida? Accidents can be jarring experiences, and getting things back together after an accident can be hard. This is especially true when you’ve suffered costly injuries or damages from your accident. Consulting with the knowledgeable attorneys at our car accident law firm in South Florida. Understanding your rights when you’ve been involved in an accident starts by consulting with our attorneys. What you don’t know can hurt you, and it can cost you. For example, you may think you need to sign every insurance related form that comes your way. But, our attorneys understand that you need to find solutions other ways. Singing paperwork without fully understanding it may result in your signing away rights of future legal claims related to your accident. Instead, give our car accident law firm in South Florida a call after your accident. Our attorneys at Lieberman Injury Law can help you understand your best approaches to a claim. We’ll work to defend your best interests, giving you the best possible results. Fighting you’re your justice starts by calling a personal injury attorney in South Florida from our team at Lieberman Injury Law. 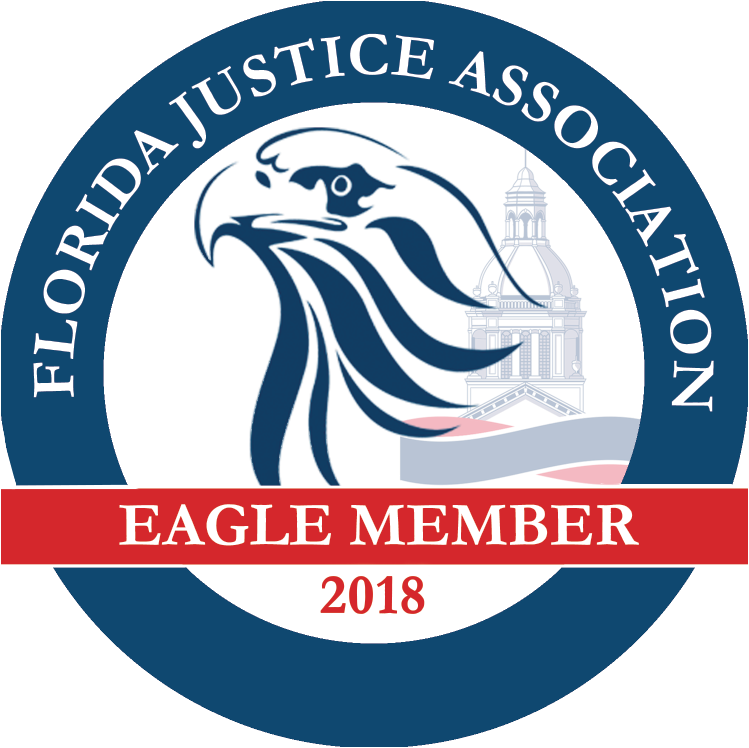 What will a personal injury attorney in South Florida do for me? At Lieberman Injury Law, we know that our clients are dealing with a lot. The time after an accident can be difficult, but you don’t have to work through accident recovery all alone. Our personal injury lawyers in South Florida offer personalized assistance for your case. When you retain the services of a personal injury attorney in South Florida from our team at Lieberman Injury Law, you’ll enjoy personalized assistance for your case. We’ll work our hardest to fight for your case. This can include steps such as gathering evidence, fortifying your case and pursuing your justice through court systems. To learn more about our services, call our South Florida car accident law firm at (954) 596-9944.